When it comes to fairytale-like villages, Europe pretty much has the monopoly on the best in the world. From quaint cobbled stone streets, to pretty little gardens and historic stone buildings these villages are picture perfect and are captivating the imagination of tourists from around the world. 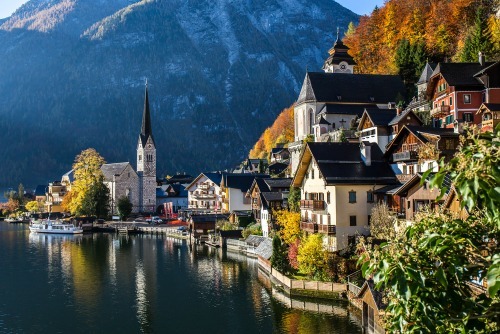 Hallstatt in Austria has been named as one of the most beautiful destinations in the world. Nestled between the Alps and a gorgeous lake, it is has been flying under the radar for years as the locals enjoy the lovely villages without too many tourists traipsing through. The pristine village sits right on the water. 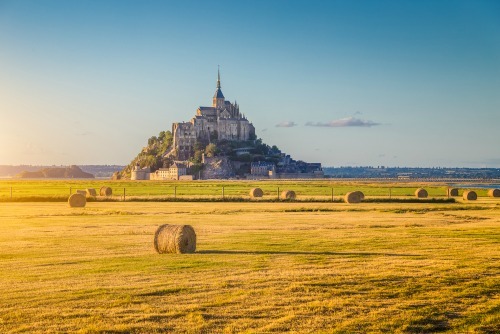 In contrast, Mont Saint-Michel, a stunning location off France’s Normandy coast, has more than two million visitors each year. The village appears to rise up out of nowhere. 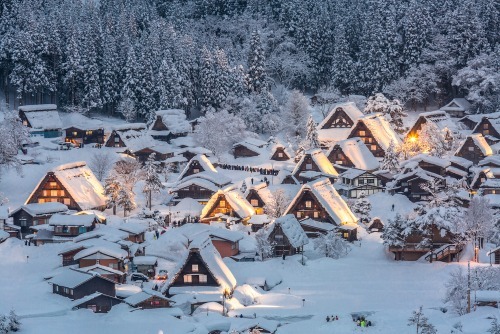 Shirakawa-go, Japan is a small traditional village, which showcases some of the best in Japanese architecture. The town looks beautiful all year round, but visiting in winter is something truly special. Rug up and enjoy the snow in this picturesque town. 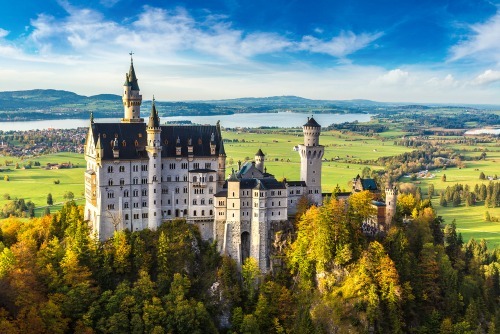 The stunning Neuschwanstein Castle is a nineteenth-century Romanesque Revival palace on a rugged hill above the village of Hohenschwangau near Füssen in southwest Bavaria, Germany. Talk about a fairytale setting! 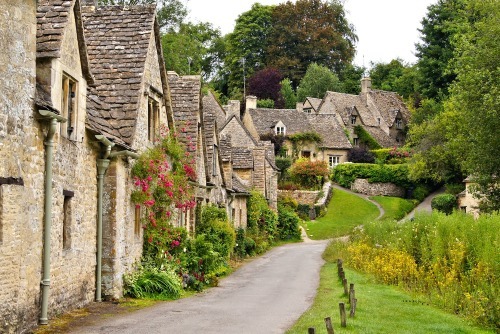 Bibury is a charming little village in Cotswold, England, home to blossoming gardens, stone houses and all the quaint particulars you’d expect from one of England’s most beautiful locations. It’s a great place to explore and soak in the best of the English countryside. 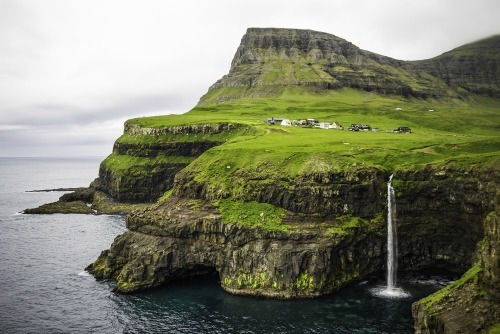 The dramatic setting in Gasadalur is part of the Kingdom of Denmark and is quickly becoming a favourite with tourists looking for the perfect holiday snap. This amazing waterfall offers a once in a lifetime view. 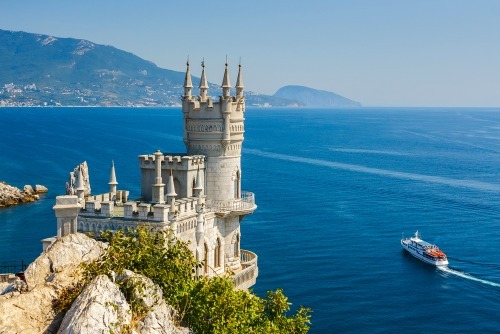 The fairytale continues in Swallow’s Nest castle – a majestic castle located at Gaspra, a small spa town between Yalta and Alupka, in Crimea. Nothing beats the view from a castle window!